Extra information and help with unit 1 content. 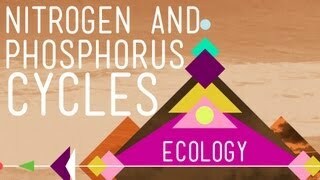 Very basic video about the Nitrogen cycle -none of the vocab, but the processes are highlighted. Challenge yourself by considering the vocab words as the quick video plays through. A bit more detailed than you will need, but I like this info sheet on the Nitrogen cycle because it provides the basics and depth that allows you to make more connections with this complicated cycle. 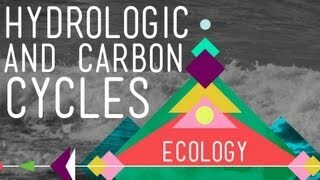 Silly but spot-on Nitrogen cycle tutorial (video). The only thing I find that is left out of this one is...well...see if you can figure it out! It starts with "a". Water cycle tutorial/visual/info. Only thing missing here is evapotranspiration ...darn vocab!